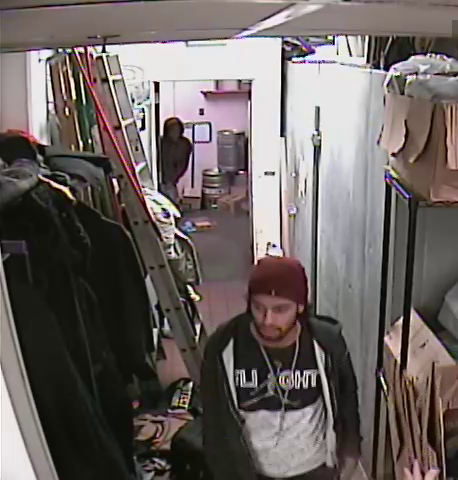 The Iowa City Police Department is asking for assistance in identifying the two males in these photos. 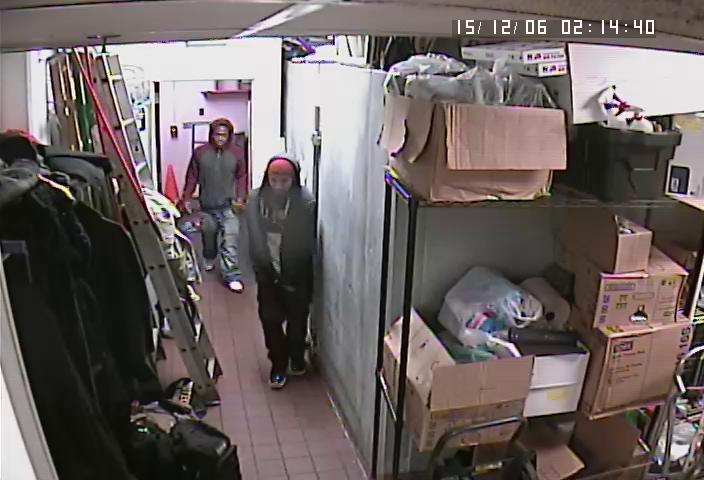 They are wanted for questioning regarding the burglary of a business where they stole the property of employees who were working. At least one of the employee’s credit cards was later fraudulently used at another business (ICR: 2015012881).